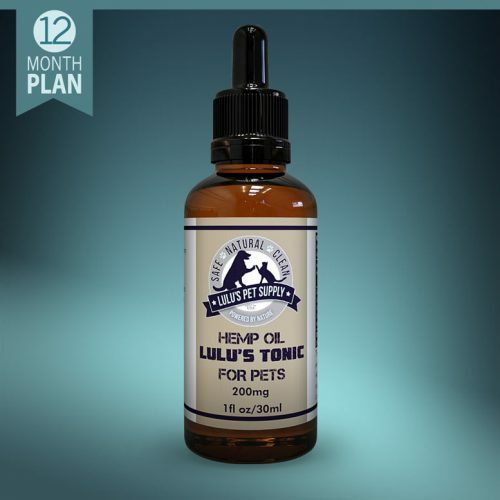 Lulu’s Tonic is an all-natural, full spectrum CBD oil supplement for our furry friends + yours. Constantly 3rd party lab tested to ensure the quality + potency of every batch. Made in the USA. Legal in all 50 states. 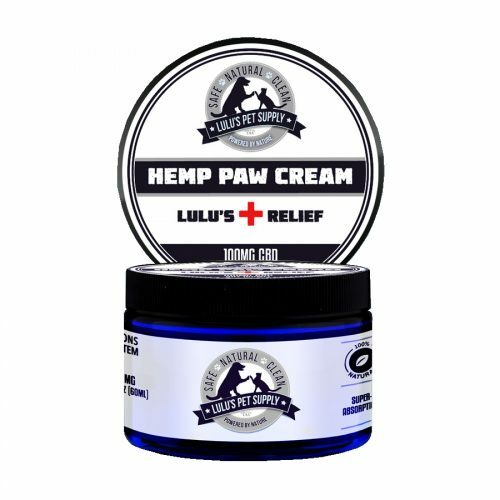 Lulu’s Pet Supply searched near + far for the best raw materials to create Lulu’s Tonic, an all-natural, full spectrum CBD oil supplement for our furry friends + yours. Lulu’s Tonic is constantly 3rd party lab tested to ensure the quality + potency of every batch. Each bottle contains 200mg of CBD (about 40 servings of 5mg CBD) sourced right here in the USA, which includes essential phytocannabinoids + terpenoids. 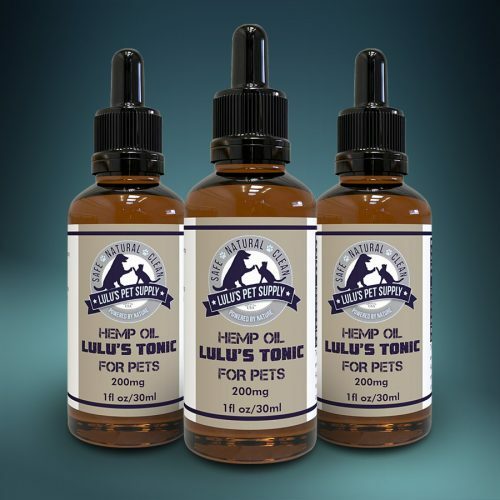 Unlike many products making their way onto the market today, Lulu’s Tonic is NOT an isolate of hemp. Our CBD oil is CO2 extracted from the entire hemp plant, making it the highest quality organic tincture possible. 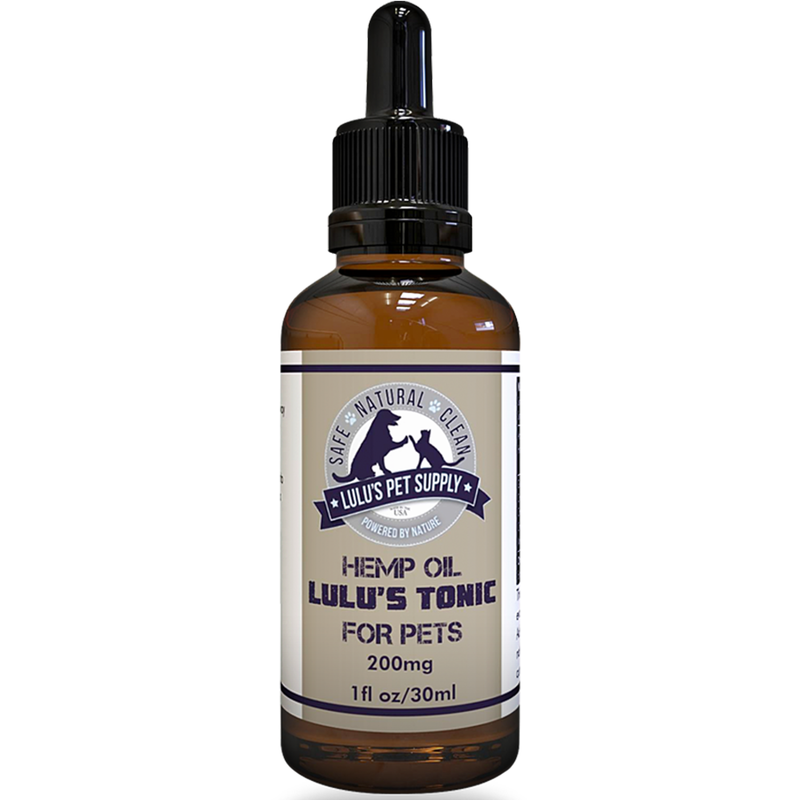 Lulu’s Tonic CBD Oil provides the benefit of hemp oil in a formula designed specifically to suit your pet’s daily diet. Could your pet benefit from a cool composition? Lulu’s Tonic creates a sense of calm in your pet while supporting their endocannabinoid system. Add one serving to your dog and/or cat’s food or administer directly into their mouth. Repeat twice daily or as directed by your veterinarian.